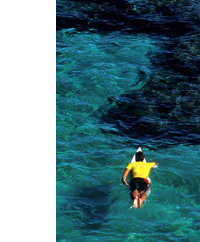 Fiberglass Hawaii has been supplying the needs of builders since 1966, shipping products worldwide. 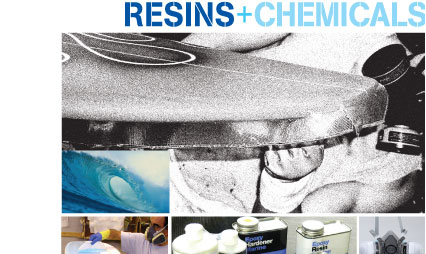 Our stocks of polyester, epoxy, and Vinyl Ester resins offer a broad range of choices for fabrication with reinforced plastics. Whether your project requires a pint or 55 gallon drums, we strive to accomodate your needs. All of our resins are formulated to the highest standards developed by builders around the world. We are currently building out the content of our website, so please pardon the mess of construction. If you have any questions or suggestions please feel free to contact us by phone or email.